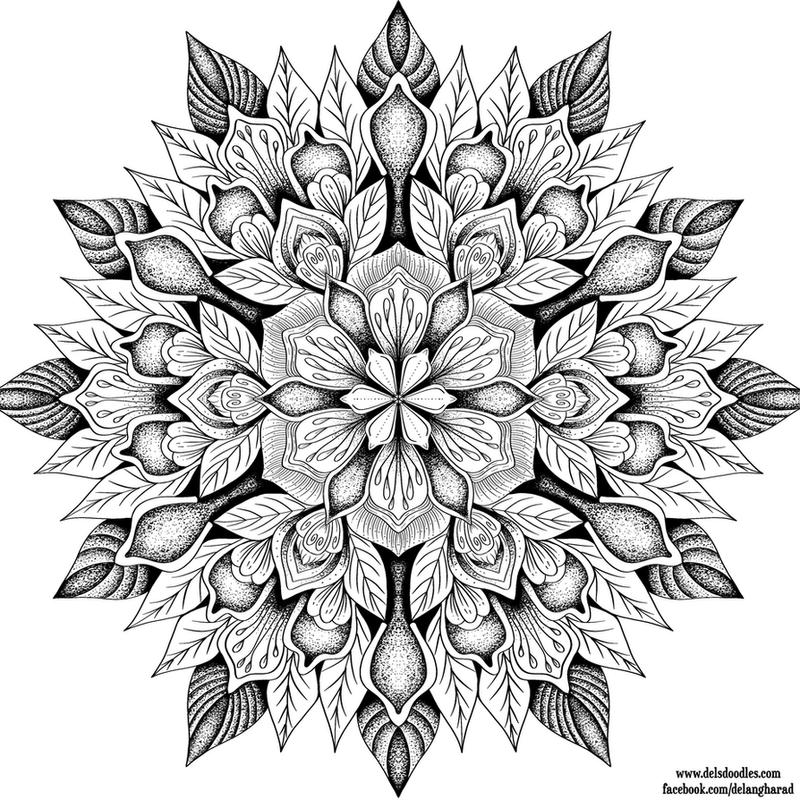 I'm an illustrator who creates colouring pages. I frequently release free digital line art pages for discerning colourists to print, as well as design art for other media - stickers, apparel, fine art prints, etc. Setting up a Patreon allows my fans to show their support for my work, helps me to keep making free colouring pages, and lets me interact with my fans on a deeper level - providing extra free content to my patrons, sharing behind-the-scenes insights on projects I've been working on, and so on. 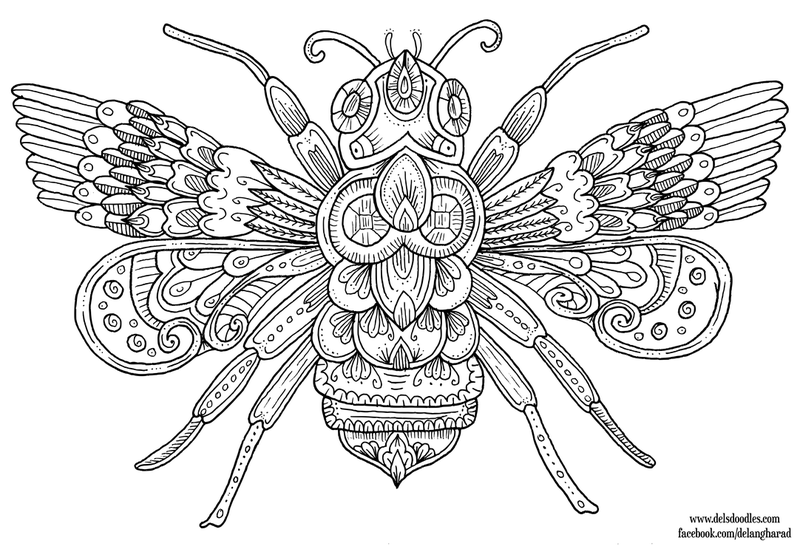 On joining the $4.51 tier and above you'll get access to a huge back-catalog of colouring pages, from my paid Etsy pages that I've put out over the past few years to monthly colouring packs of 8+ images at a time that I create especially for my Patreon supporters. You get access to a weekly full colour high res desktop wallpaper, made from my artwork, in a range of aspect ratios. 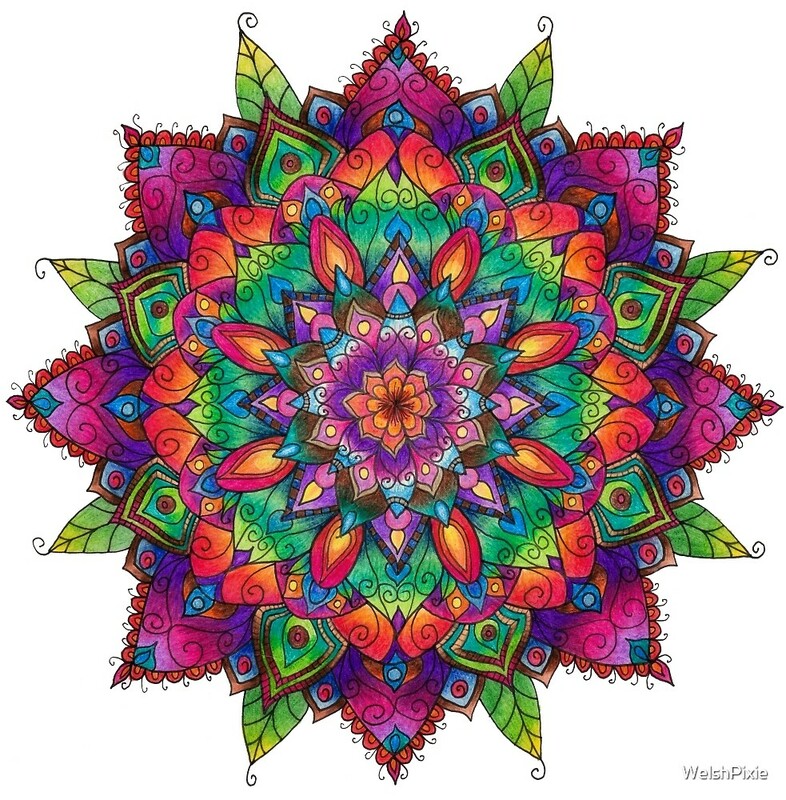 Access to every paid colouring pack I post online, regardless of how many I post in a month or what price I list them at. This tier also has access to the back-catalog of packs previously posted! Support me at the $10 level. No extra rewards, just a tier for those who wish to pledge this amount. Support me at the $20 level. No extra rewards, just a tier for those who wish to pledge this amount.